"Delta stands in support of the people affected by Hurricane Florence," said Tad Hutcheson, Delta's Managing Director of Community Engagement. 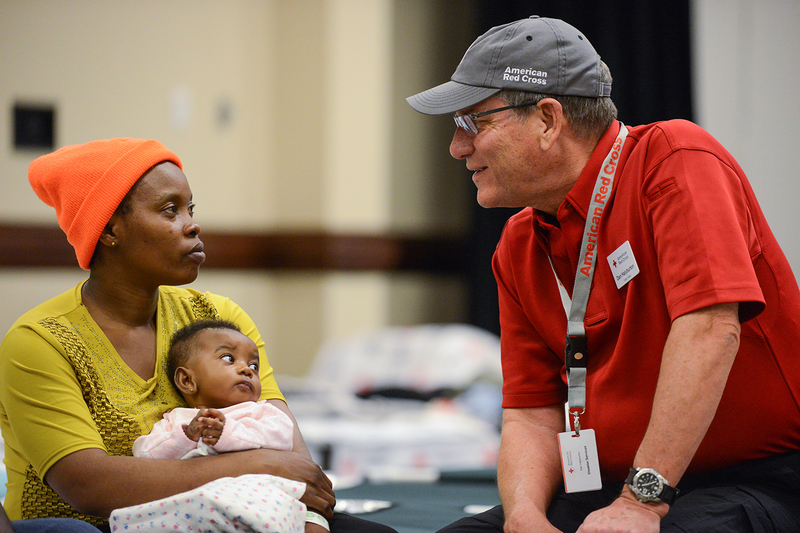 "We are grateful to have partners like the American Red Cross and to be able to contribute to experts that specialize in disaster response year-round and can help provide immediate assistance to those in need." This contribution is in addition to the $1 million grant to the Red Cross as an Annual Disaster Giving Program (ADGP) partner. Delta employees and customers are also contributing to the Red Cross in support of disaster response in the wake of the catastrophic flooding caused by Florence. The American Red Cross is Delta's longest-standing non-profit partner, which has allowed the airline, its customers and employees to help people in need for more than 75 years. Delta is the largest corporate blood donor to the organization in the U.S., and there is an urgent need for blood in the wake of Hurricane Florence with over 150 Red Cross blood drives being cancelled in the flood ravaged areas. To find the closest blood drive to you, visit redcrossblood.org. Giving back is core to Delta and its culture. Delta is committed to being a strong partner and giving back to the communities where its employees live, work and serve, contributing one percent of its net income to charitable organizations each year, which was over $45 million in 2017. Delta, The Delta Air Lines Foundation and its employees contribute thousands of volunteer hours and millions of dollars to a host of causes across the globe.